At Ken's Trust Your Intuition Academy you learn a step by step proven system and framework to develop, trust and focus your Intuition for breakthrough living. 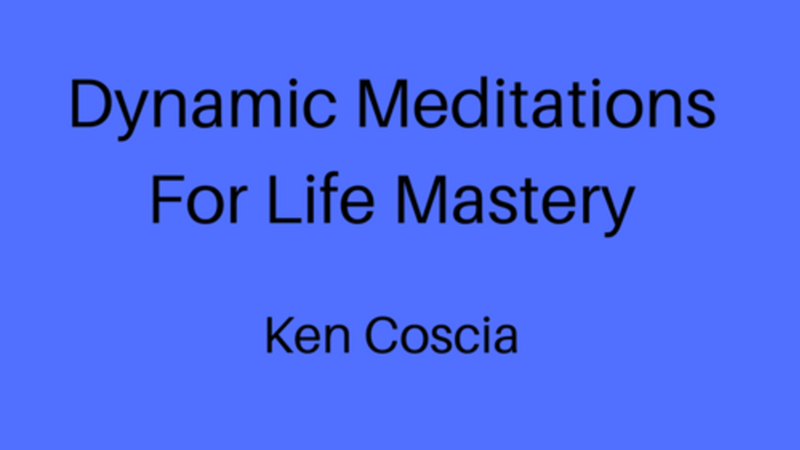 You also learn how to master mind/body management to overcome stress, sleep without the use of drugs, use dreams for problem solving, manifest your goals, manage pain and discomfort, reach your ideal weight for maximum health, improve memory, make better grades in school, enjoy loving relationships, enhance your intuition for everyday problem solving and more! We help you to develop the necessary foundation to take charge of your life from the inside out.